Rachel Crow Talks Body Positivity, Drops 'Up All Night' Video! | Photo 1218028 - Photo Gallery | Just Jared Jr.
Rachel Crow Talks Body Positivity, Drops 'Up All Night' Video! 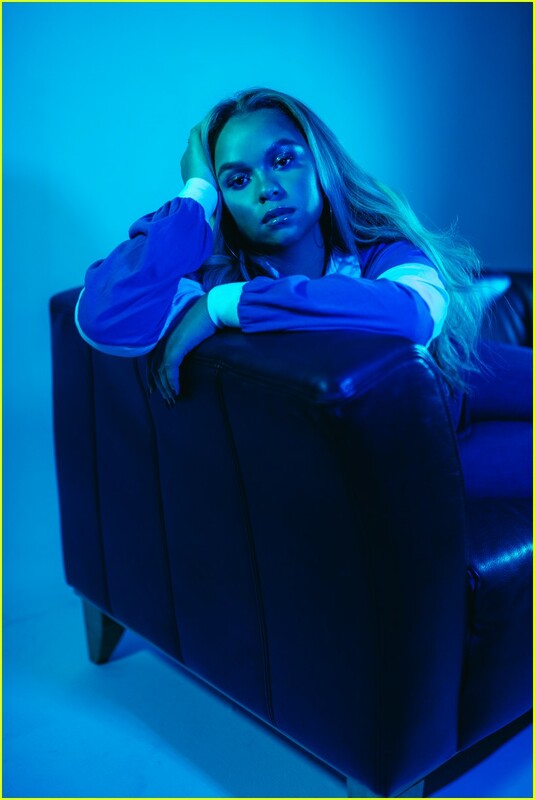 Posted in Rachel Crow Talks Body Positivity, Drops 'Up All Night' Video!